Is it Safe to Play Online Rummy ? Playing rummy has been a very popular pastime in India for many centuries. 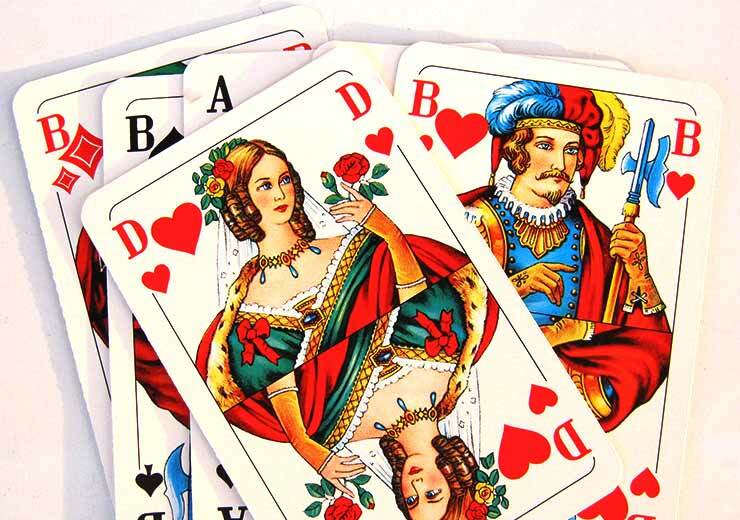 Rummy is said to have originated from a Mexican game known as Conquian. The card game has travelled around the world and has made its way into the hearts of people wherever it has travelled. So much so, that there are innumerable variants of this card game that are enjoyed in different countries, even today. In the Indian subcontinent, rummy has been enjoyed by everyone, from royalty to the common man. People getting together to play rummy on various occasions such as weddings, parties, festivals and family get-togethers is a celebrated part of our culture. So, when the opportunity to play online rummy games came along, thanks to the age of the Internet, it was a natural progression for enthusiasts of the game to make the most of it. 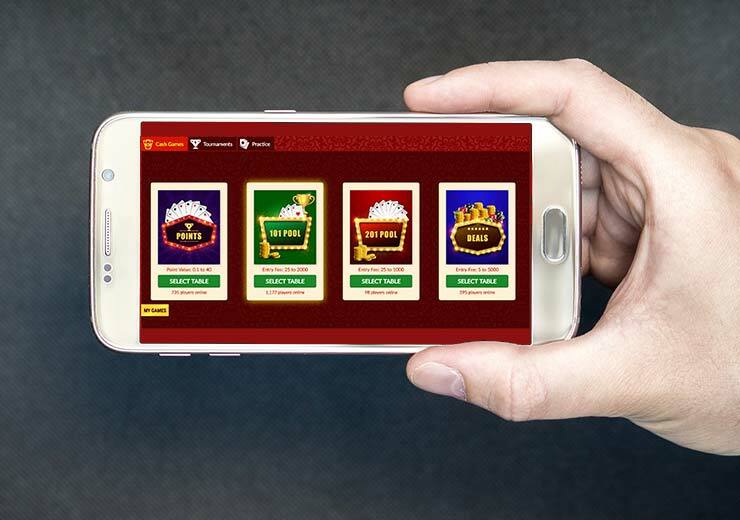 Ever since the Supreme Court of India classified rummy as a ‘skill-based’ game, many platforms to play rummy, cash rummy games and win cash have mushroomed online. RummyCulture is one of the premium platforms online which offers its players a chance to play all three variations of Indian Rummy to win cash online. If you have been scratching your head about whether it is safe to play online rummy, then read on. Is it Safe to Play Online Rummy? If safety is your concern when playing rummy, here are all the reasons to assure you that it is indeed safe to do so. When you sign up to play online rummy on RummyCulture, you will find that there is a separate section that is dedicated to the rules of every variation of the game that is offered on the platform. This means that learning the game is made very easy for new players. If you have a passion for offline rummy and are accustomed to playing the game, then you will find the transition to the online version very easy. The rules of the game are fixed and clear for everyone and can be referenced at all times. These rules are adhered to strictly, which might not be the case even while playing offline. Players who play online rummy for cash can breathe easy, as all transactions are automated. This removes the possibility of human error and conflicts that arise due to money won or lost, which could be a likely cause of friction in many cases where rummy is played face to face. Also, on RummyCulture, we have the most standardised payment gateways which are absolutely fool-proof, safe and secure such as PayU, NetBanking, PayTm, Visa, UPI, Cashfree, etc. This gives all our players the confidence to put their money into their favourite card game, knowing that it is accessible at all points, and their winnings are in good hands. Players can also take advantage of instant withdrawals with ease, which enables a hassle-free experience. Another aspect of automation that strengthens the safety of rummy online is the question of bonuses which are given to thousands of players in a secure manner on a daily basis, which would not be possible with an offline process. If you are the kind of rummy player who has a circle of friends who are also rummy enthusiasts, then you have a lot to look forward to when you play online rummy on RummyCulture. You can invite your circle of friends, where you can all play online rummy together, on a stable platform. Irrespective of where you are and what time zone you are in, you and your friends can safely log in to RummyCulture too play your favourite card game. 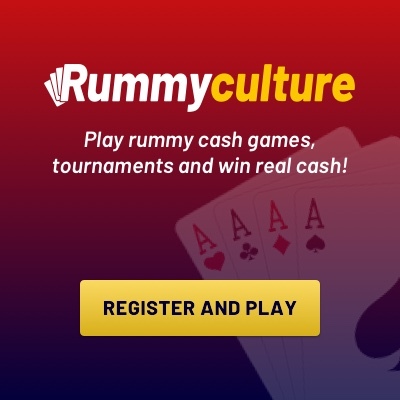 RummyCulture is a reliable platform on which any aspiring rummy player register to learn, play and win real money at this classic card game. 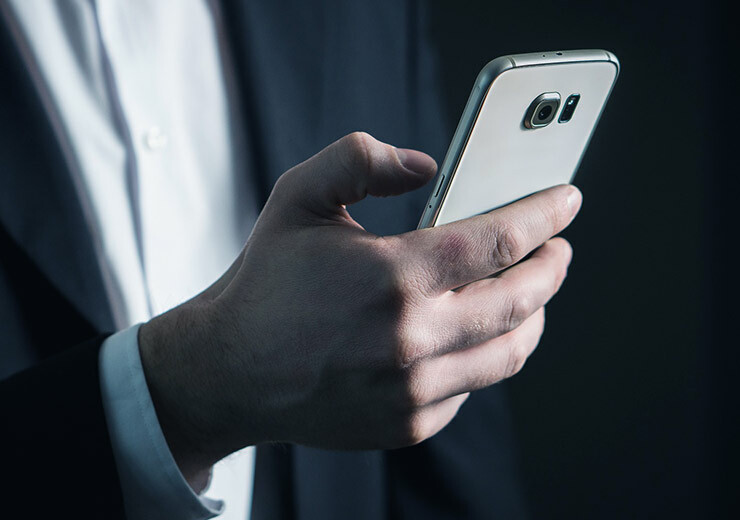 We provide a multi-lingual customer helpline for your assistance, attractive bonuses to enhance your gaming experience and exciting tournaments where you can win big. So download our app rummy and challenge your friends to a rummy duel! Pingback: How Online rummy has impacted the social and economic life?